It's been fun. 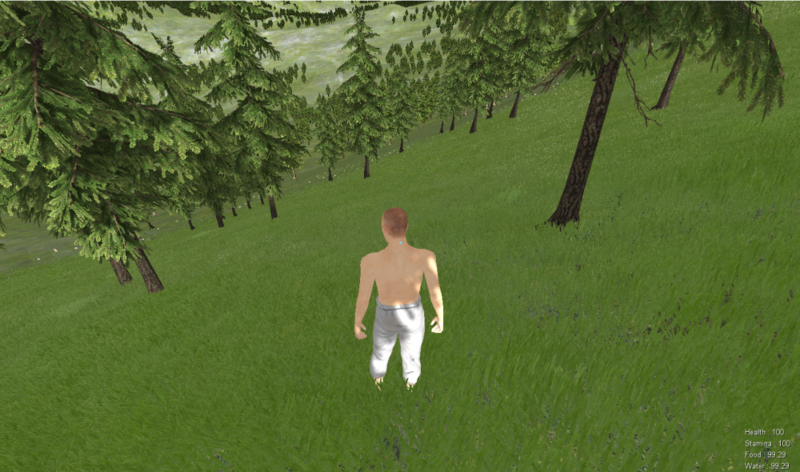 I was thinking of making it work with the inbuilt terrain system and adding it to the marketplace. This is rad. Do it. I'll buy it.